Mummy Of 3 Diaries: Parents survival guide to a kids day out. 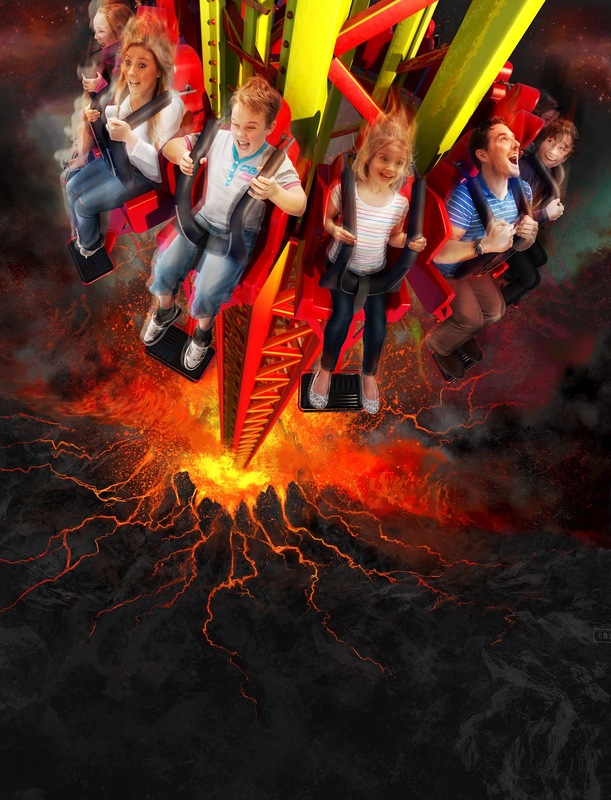 Heading to a theme park with the family? We all know that days out with the kids can be stressful, but with a bit of careful planning, you can ensure that your family outing is full of nothing but great memories. Check out our top tips and handy hints for a stress-free family excursion! Do your research: Check out the park's website beforehand so you know exactly what to expect of your day. Make sure you've got clear directions on how to get there, and print a map if necessary to avoid getting lost before you arrive, but also make a note of the park's telephone number, just in case this does happen. Acquaint yourself with the facilities the park has, such as lockers, WiFi and buggy hire, to help you plan your day better. Be prepared for anything: Double-check the weather forecast before you go, but pack for any eventuality. Hats, sun block and raincoats are essentials, especially when you factor in the changeability of the British weather! You can always use the park lockers for storing extra layers, to save you hauling them around with you all day. Remember to reapply sun block after those splash-tastic log flumes or water rides, as nothing will ruin a great day out like bad sunburn. Plus, be sure that everyone is wearing comfortable shoes before you go to support tired feet and avoid blisters. Be queue savvy: Buy your tickets well in advance to avoid queuing on the day as nothing will put a downer on your day out like a long queue. Check websites for special offers and discounts to make sure you get the most for your money and choose a weekday as opposed to a weekend to avoid the heaving crowds. Steer clear on school or bank holidays to minimise queue time, which will eat into your valuable family fun time! Take plenty of breaks: Remember that children can't keep up with an adult's pace, plus it's easy for little ones to get over-heated and over-excited on a fun-packed family day out. Factor in lots of gentler activities between all the thrills, to make sure the kids don't overdo it. 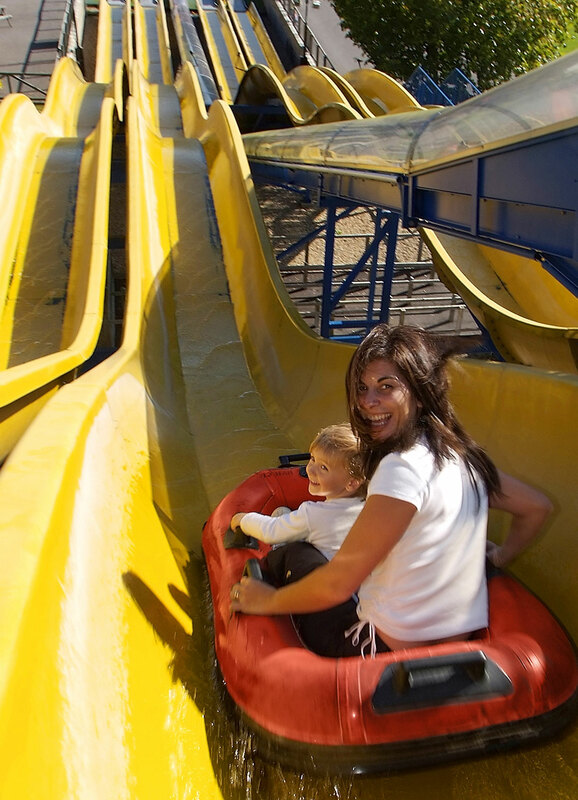 Paultons Park has lots of lovely gardens to explore that would be perfect for a bit of down-time, such as Jungle Falls, or the Snakes and Ladders Garden. Manage expectations: Be aware of any ride restrictions before you go to avoid disappointments on the day. Making sure your children know what they will and won't be able to do beforehand will sidestep any potential tantrums or tearful outbursts. Also make sure you take the time to watch the rides in action before going on them, so your child knows exactly what to expect. Turn your break into a hotel stay: Postpone that long journey home after your fun-packed day by staying at a nearby hotel. This will also allow you lots more time to enjoy your favourite rides and attractions. Paultons Park, home of Pepper Pig World , offers two days for the price of one when you book a hotel stay with Paultons Breaks, so you'll have twice the time to explore the park and make sure you don't miss anything! Make sure you're well stocked: Take plenty of drinks and snacks with you, as food outlets can be expensive. Fruit, granola bars or crackers are perfect for an emergency snack, and make sure you're armed with plenty of water to stay hydrated, particularly on a hot day. Stay safe: Let your kids know how you want them to behave beforehand, and have a plan in case something unexpected happens. Have an easy-to-see prearranged meeting point in case someone goes missing, and make sure you know exactly where all First Aid and Lost Children centres are. Some theme parks hand out wristbands to help identify your little ones, whereas Paultons Park offers stickers, available at the entrance or First Aid Kiosks. Take the time to show your kids what park employees look like. It might also be handy to take digital snaps of your little ones on the day so that, if someone wanders off, you can show people what they are wearing. Plan your route: Grab yourself a park map on arrival, and take five minutes to establish a general route around. Often it's best to start furthest away from the entrance gate, as these rides tend to be less busy at the start of the day. Have fun: Most importantly, make sure you take the time to enjoy yourself. If you follow our survival guide, you'll find that, with a bit of forward planning, you can avoid the usual stresses and pitfalls of a family day out. And make sure you take a camera with you, to capture all those wonderful memories! 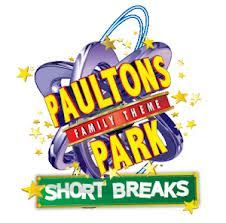 This Guest Post was brought to you from Paultons Breaks.